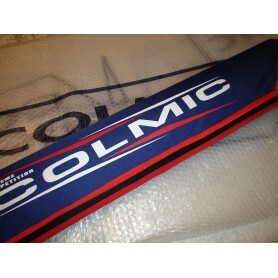 Colmic Luggage There are 9 products. 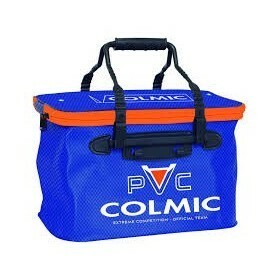 This very roomy bag is designed to take the biggest of pole rollers but can also house other larger accessories. 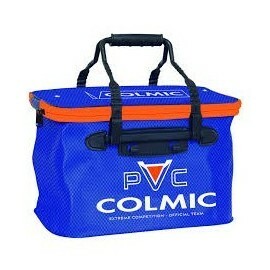 These innovative rigid PVC bags are extremely practical. They can be divided into two completely different sections that can be used independently to suit your requirements. The inside is also thermally insulated making it perfect for transporting live bait but is equally at home carrying general accessories. This brilliant hardcase style holdall makes storing and transporting your expensive top kits in tubes a thing of the past! A layer of shockproof material and a hard EVA base makes this incredibly rigid and strong. It will take 10/12 power top 2,s meaning that it is far more compact than tubes and a lot cheaper! 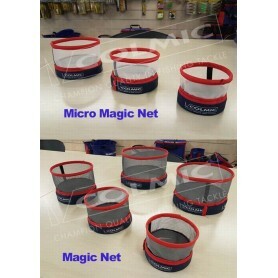 The MAGIC NETS are mainly designed to enable ventilation of the lures and bait during those hot Summer competitions, thereby guaranteeing an ever fresh and active bait. 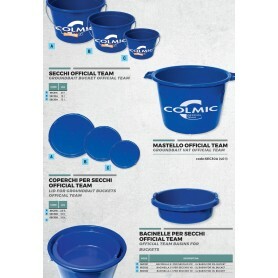 • Protects the surroundings from bad smells • Prevents liquid seepage • Light • Indestructible • Can be folded to save space The ergonomic plastic handles are one of the main features of this interesting article, which can be used for a variety of different functions. 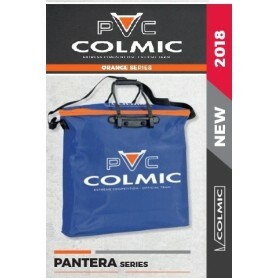 • Protects the surroundings from bad smells • Prevents liquid seepage • Light • Indestructible • Can be folded to save space Equipped with stiff ergonomic handles in plastic and shoulder strap for a genuinely unique ease of transport. 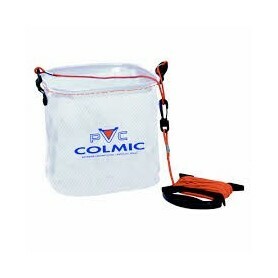 The zipper closure that also functions as a semi-stiff lid, makes it easy to stow your gear inside.